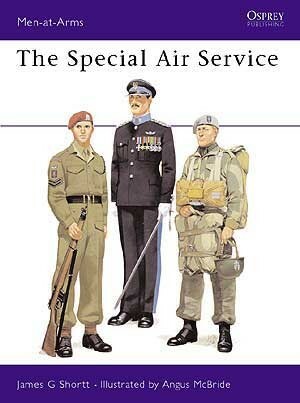 Since its birth at Kabrti in 1941, the Special Air Service has consistently captured the imagination of the military and public alike by the daring and unconventional nature of its operations. 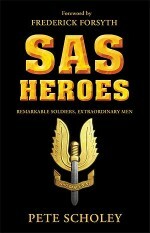 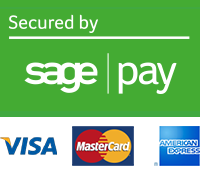 The nature of the tasks and the methods peculiar to the SAS have made it difficult to standardise items of equipment. 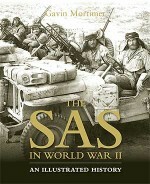 Apart from issues common to the British Army as a whole, SAS personnel have need of, and access to, various specialised 'pieces of kit': often SAS innovations created to meet specific needs. 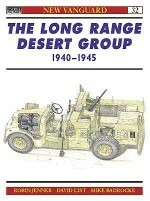 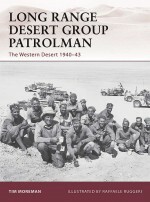 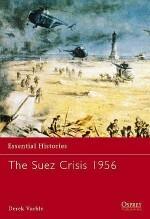 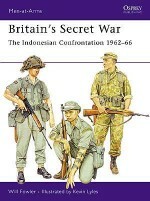 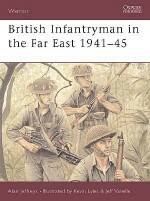 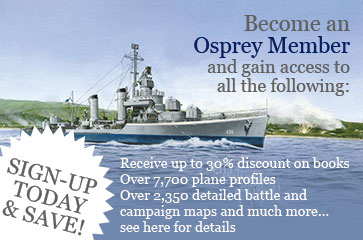 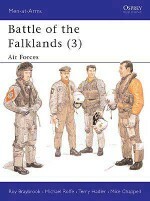 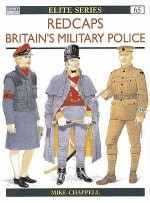 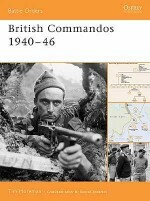 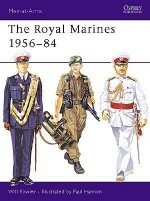 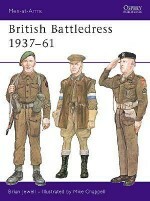 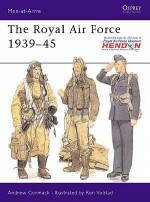 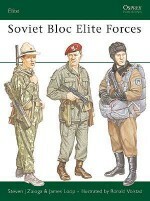 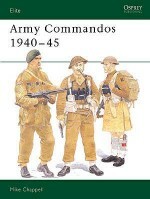 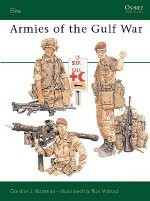 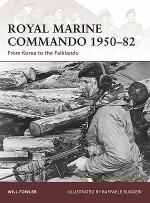 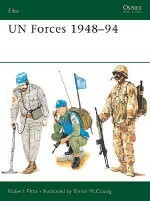 James Shortt investigates the organisation, tactics, equipment and remarkable history of Britains elite fighting force.